Gifts for the home are always welcomed. You don’t have to worry about a person’s size and if your gift will fit, if it’s too big or small or if it’s their style. A personalized pillow, once you have an idea of the colors the individual likes is a fun way to let your friend or family member know this item was personalized for them. You can even pick yourself a personalized pillow for your family room, your mom for mother’s day, the wedding couple for their wedding shower, house warming gift or a birthday present. 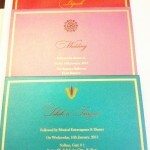 The occasion is available for you to fill in with your favorite colors and designs. Simply pick out the person’s favorite colors, then you can initialize the pillow with their name, monogram, title or occasion. Here are some fun ideas for you to see from our throw pillow collection on our Shop Online Site. Please see more ordering option on our Shop Online Page. You can find these and other gift items on our Online Shopping Site. 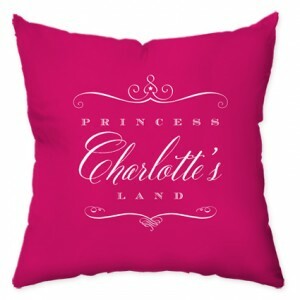 Don’t forget personalized items make a great gift item including pillows and wall art. Weather it’s for the home or office decorate your space with fun, personalized items to make your house feel more like a home and your office more a distinct part of you.